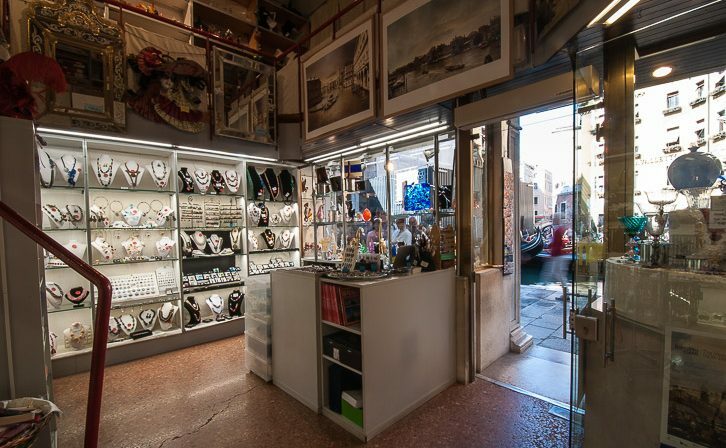 We’re a glass shop situated in the very heart of Venice, St. Mark’s Square, right next to Bacino Orseolo. If You have already been in our store, You’ll find inside here the quality and professionalism we offered to You and any other customer. If You are new, please welcome in our online store, take a look at just some of the items we are proud of having.